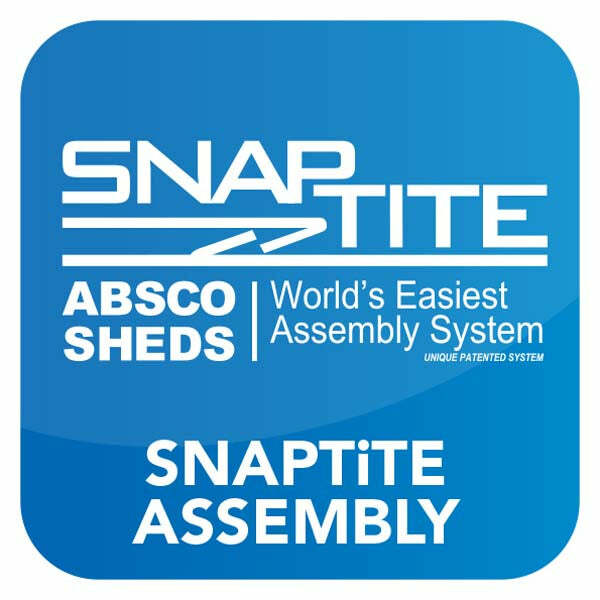 The Absco 5ft x 2ft 7in Space Saver Titanium Metal Shed arrives with the unique, patented Snap-Tite assembly system, which is renowned for being one of the easiest to assemble on the market. 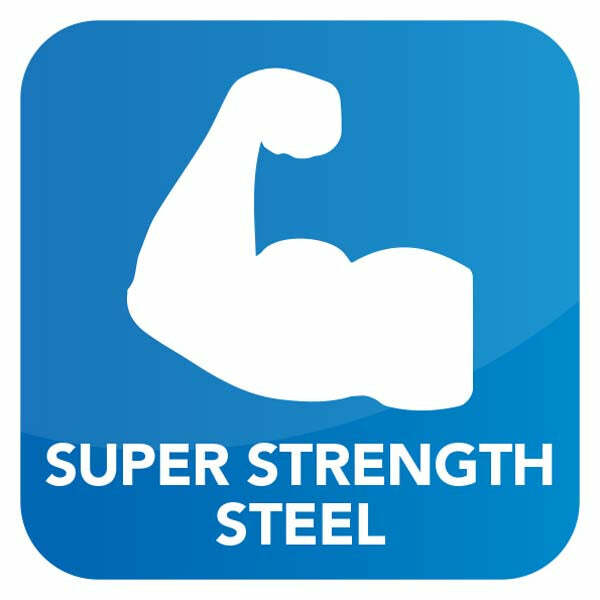 The resilient and fire retardant Bluescope steel panels are coated with a titanium finish to ensure durability. The height is greater than that of a traditional wooden shed which makes it perfect for storing larger items. The weather-proofing features of this building make it one of the best on the market. 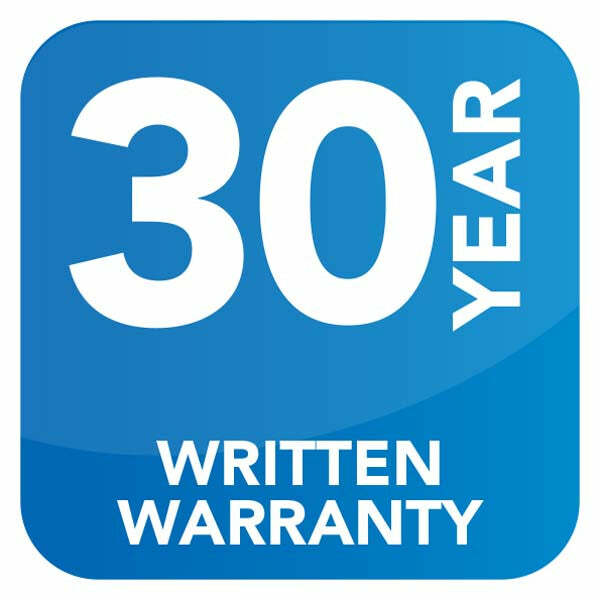 It won't split, swell, warp, blister or tear and comes complete with a 20 year written warranty against rust and corrosion. The Space Saver Titanium shed is engineered to withstand high wind speeds of up to 147kmph. 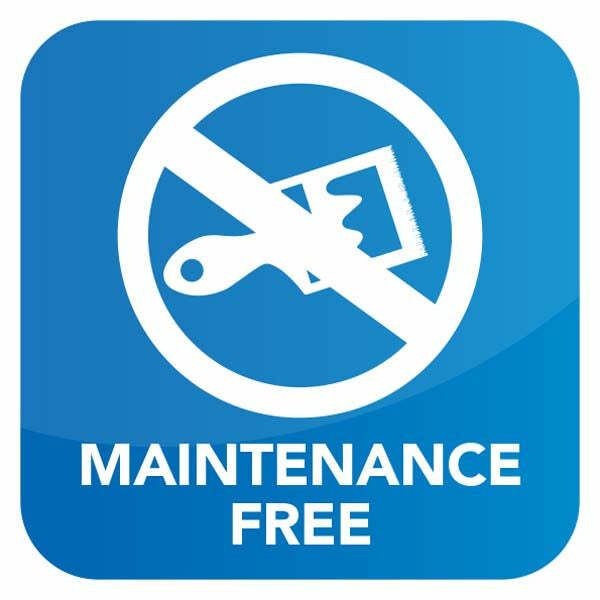 The single door provides easy access and is supplied with a pad bolt which can be padlocked for additional security (not supplied). 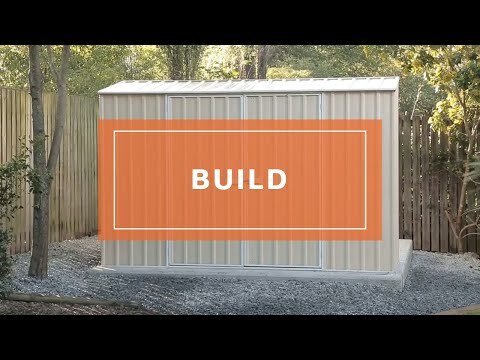 We're glad to hear you're happy with your Titanium Easy Build Pent Metal Shed. Sorry to hear you would have liked some flooring options with your building, but we hope you enjoy using your shed. Review:Instuctions imposible to follow, and I am a qualified engineer. It is wonderful to know you are happy with the quality of your metal shed and that it suits your needs. Thank you again for your review, it is much appreciated.